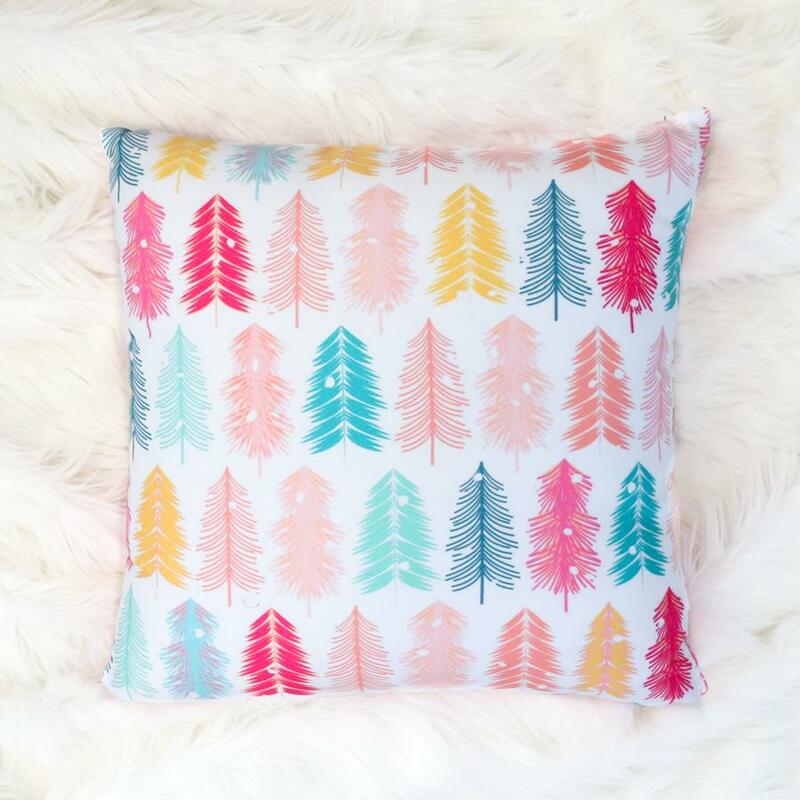 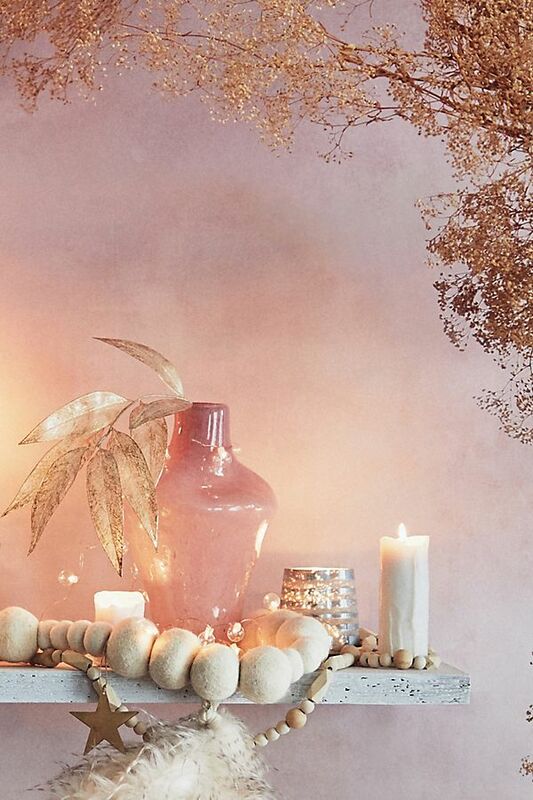 Over the past few years, we've seen a huge rise in bohemian decor at home. 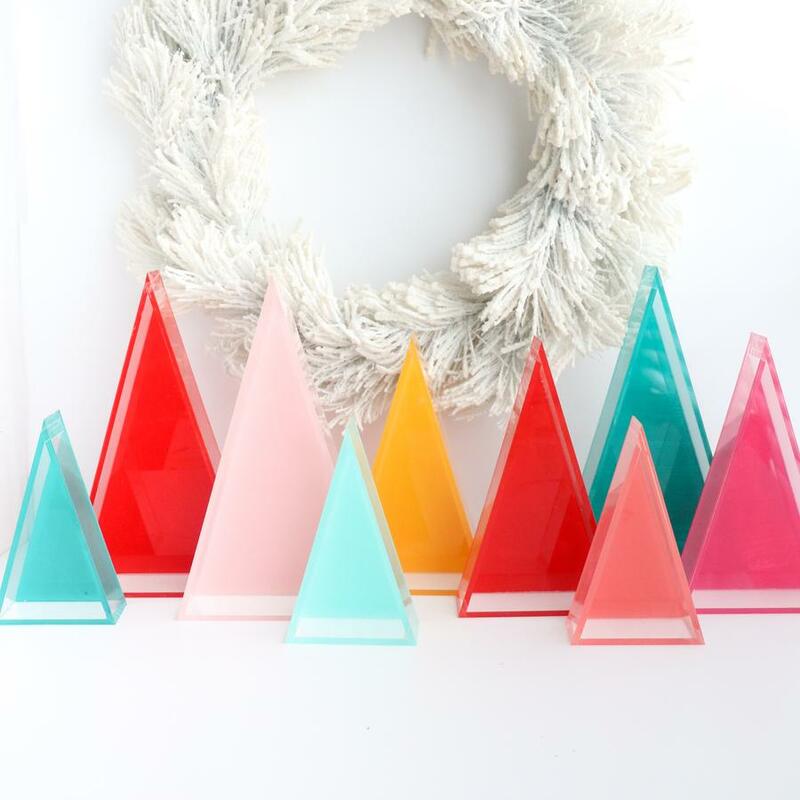 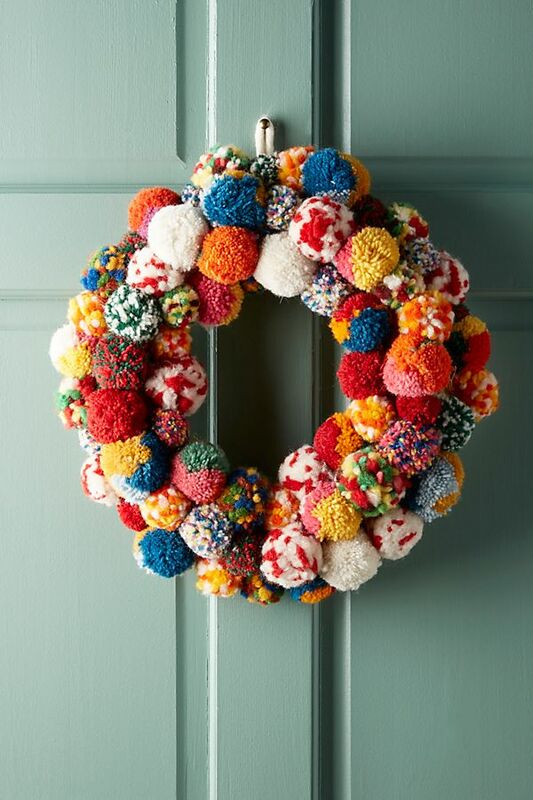 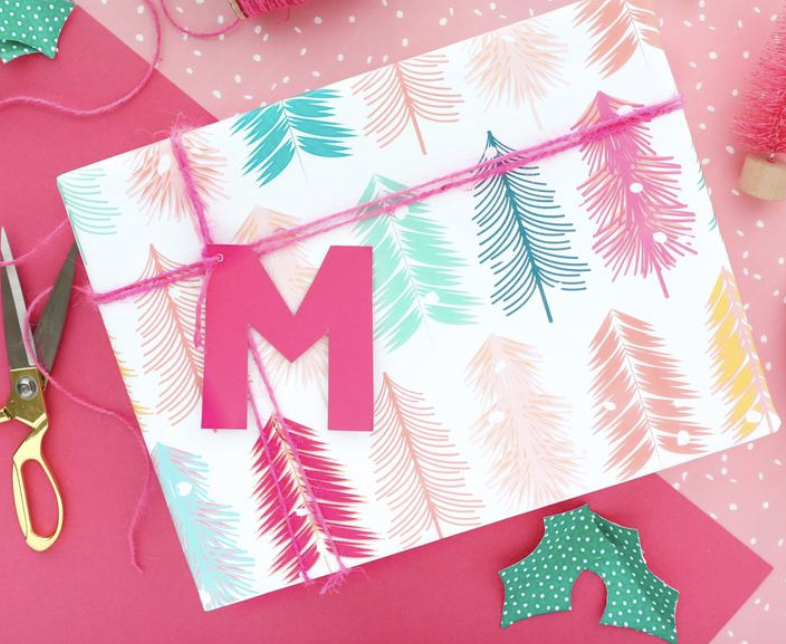 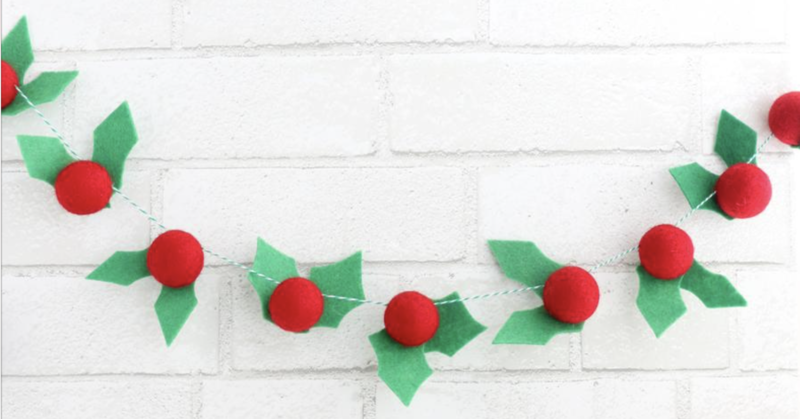 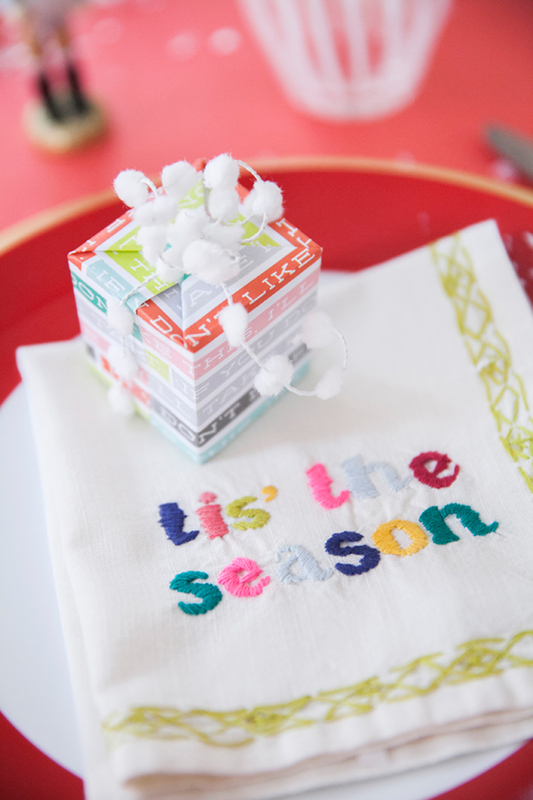 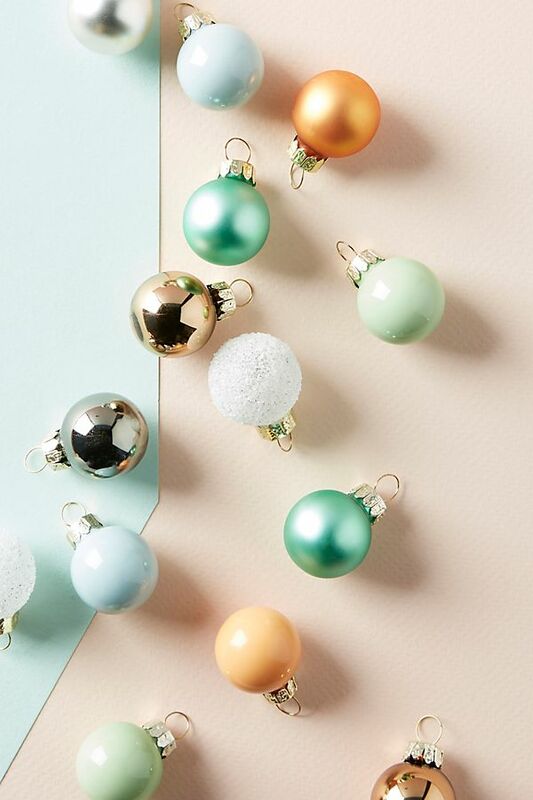 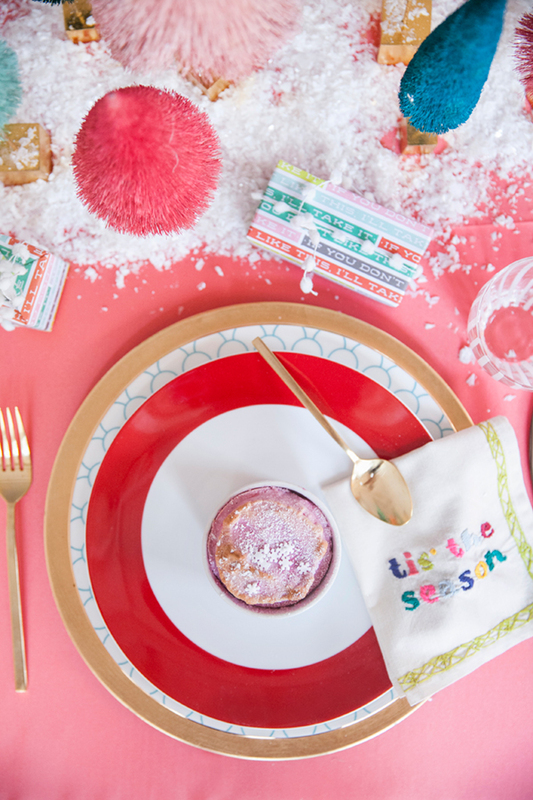 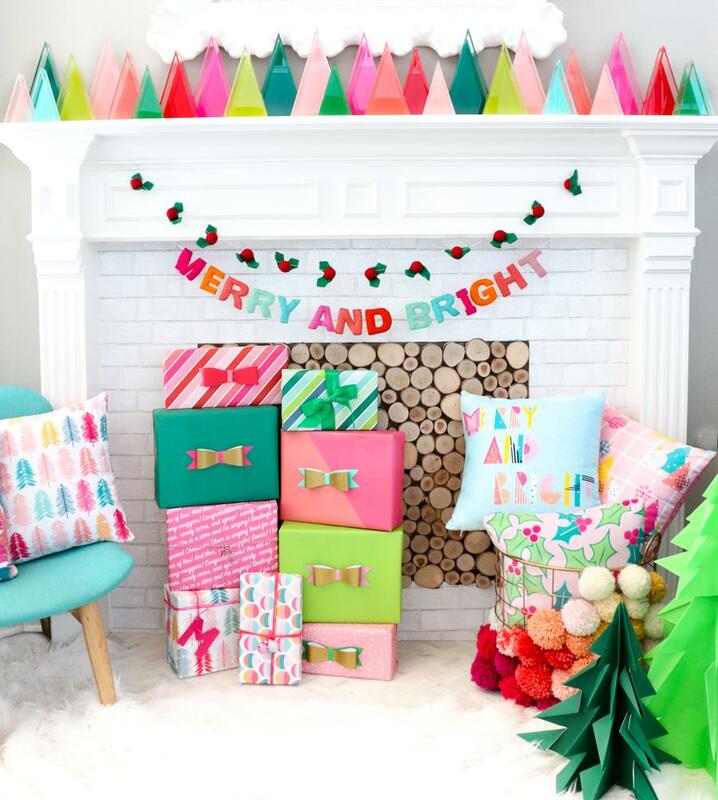 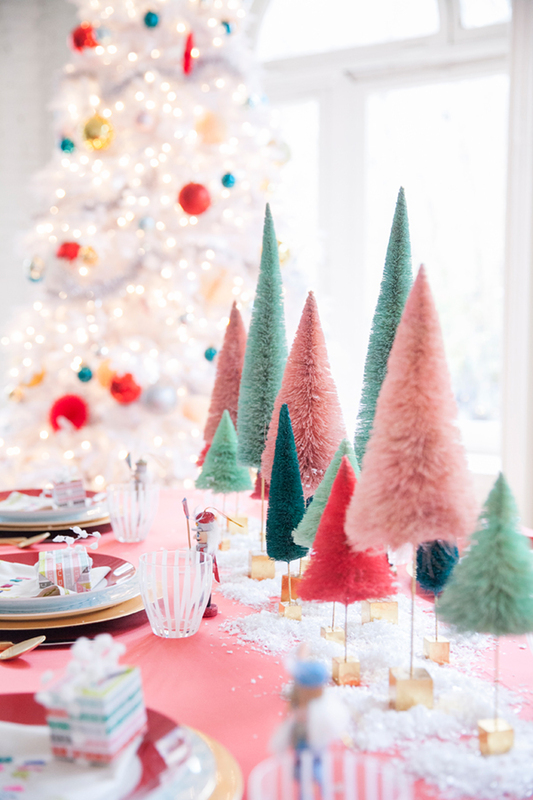 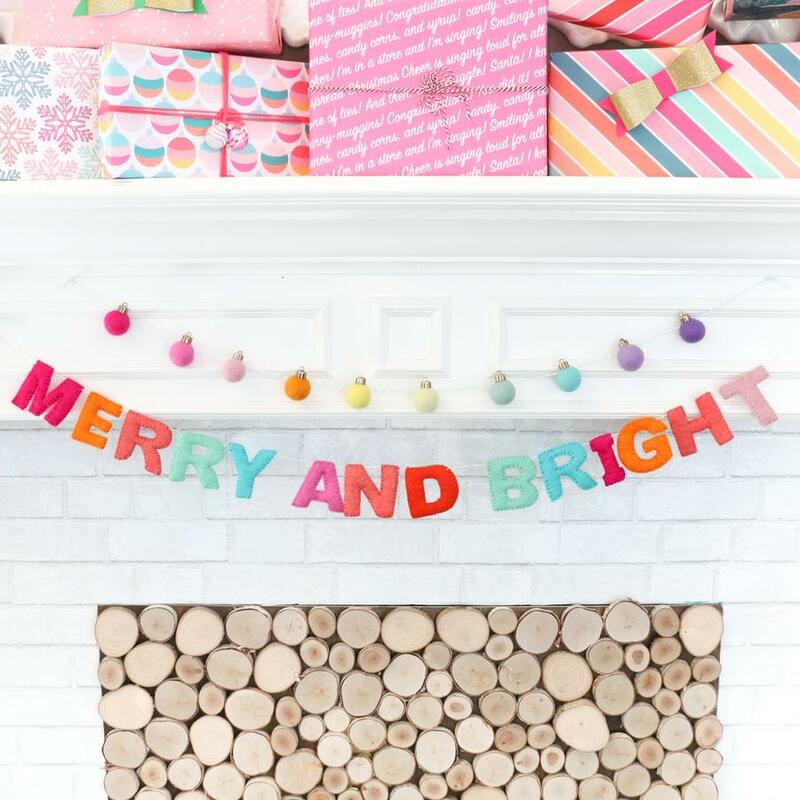 Incorporating this trend into your holiday decor is easy. 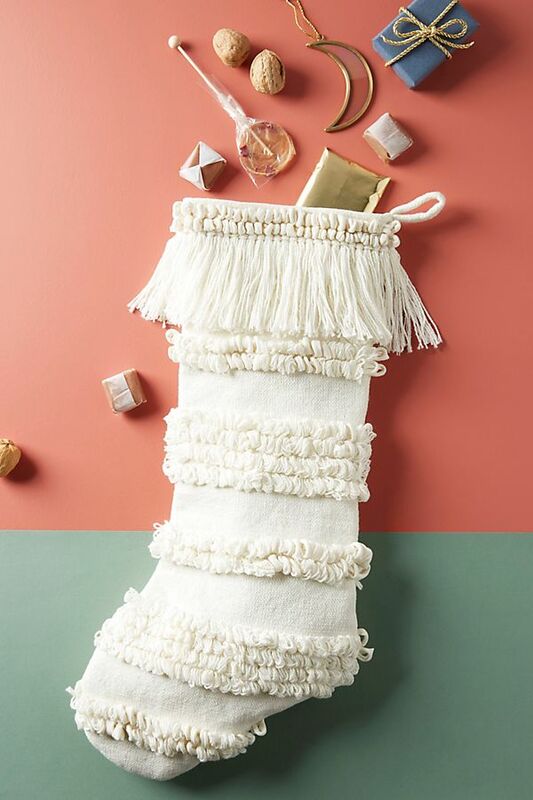 Think macrame stockings, tasseled garland, pastels and felt ornaments! 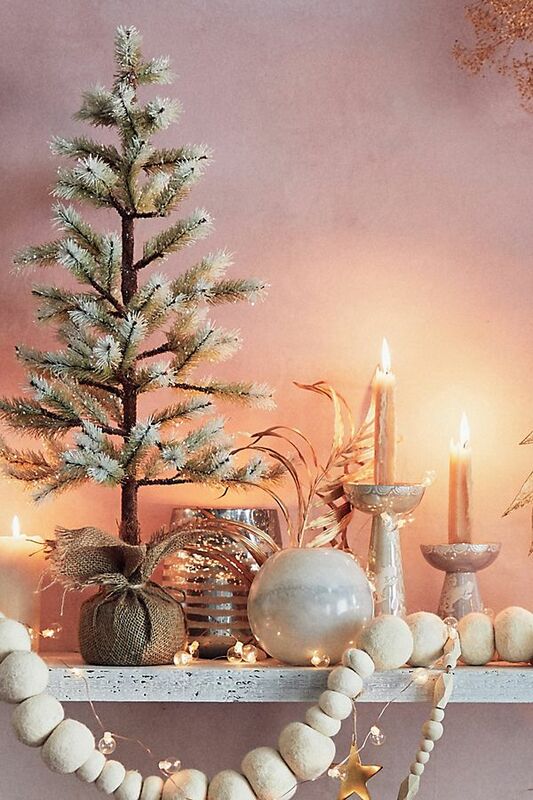 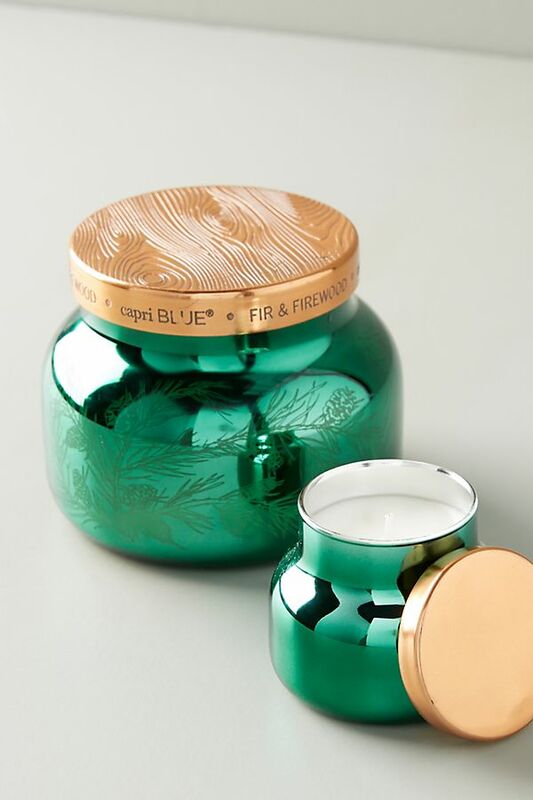 Adorn your mantle with candles, wood accents, and copper firefly lights. 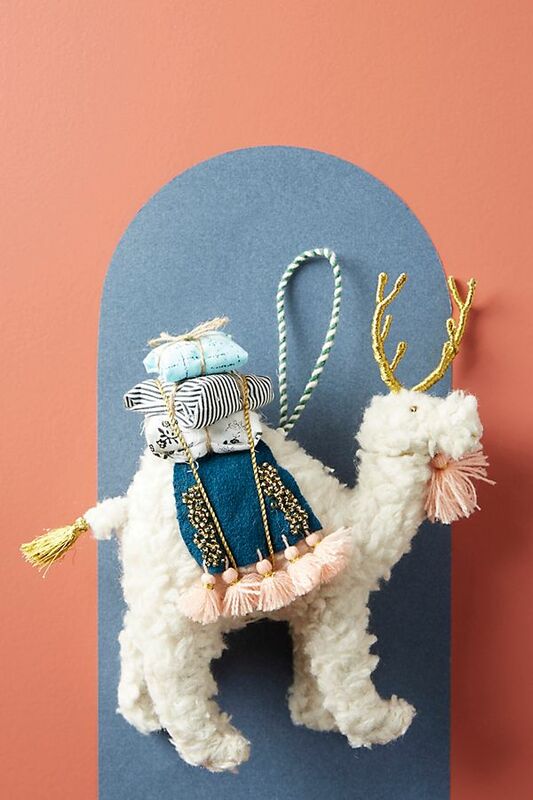 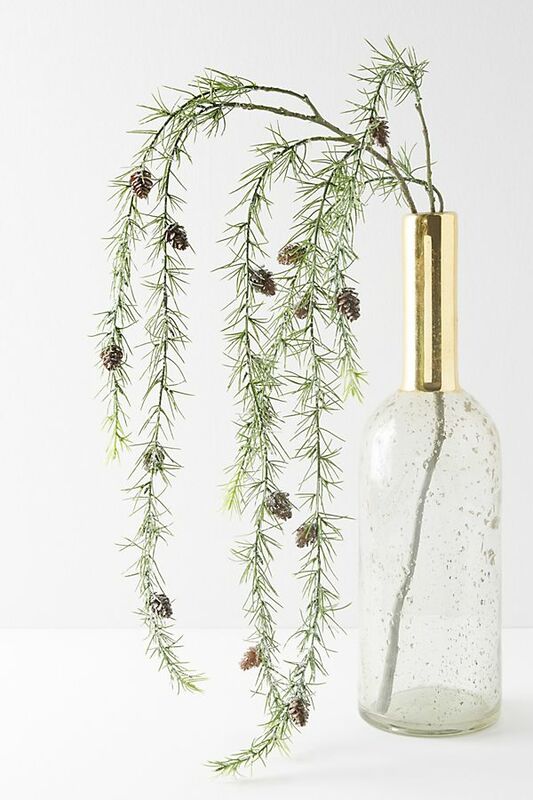 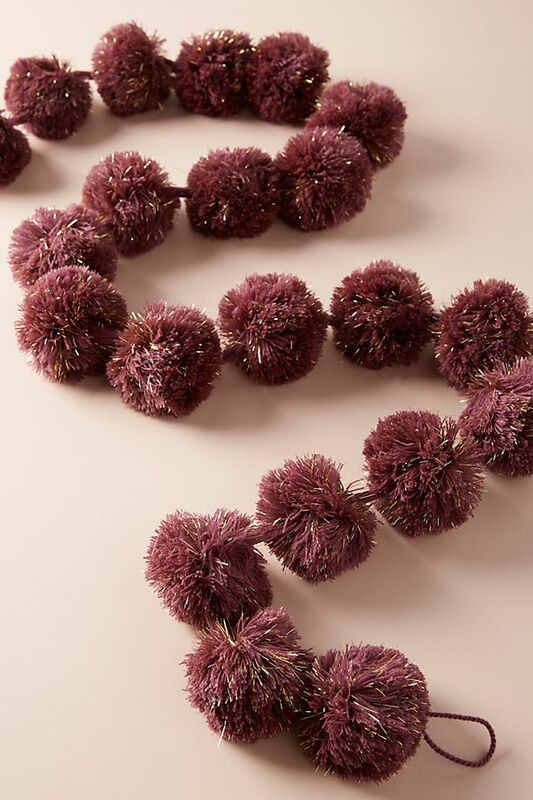 All of the items below are sold on anthropologie.com! 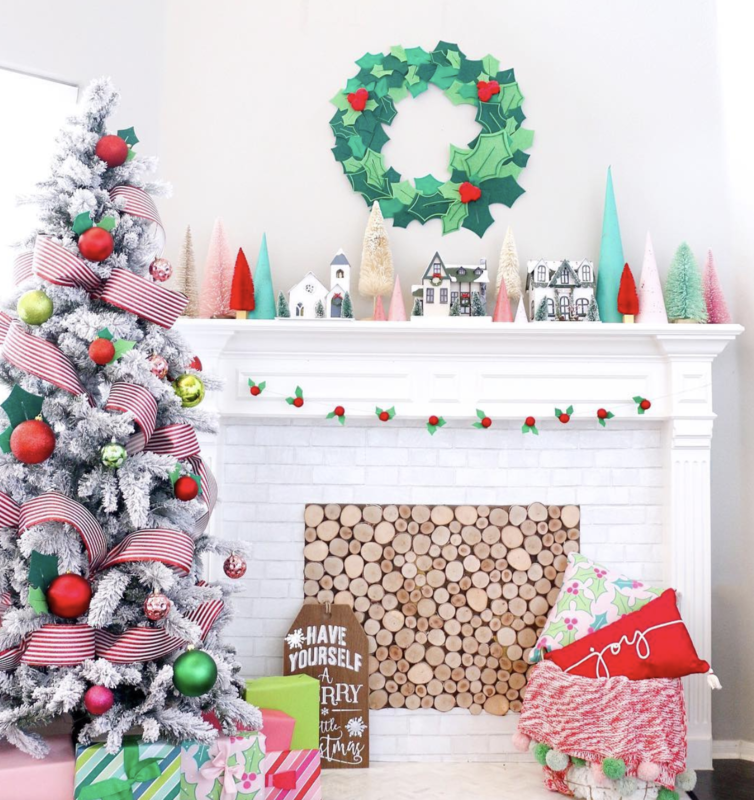 What Can $300K Get You In Saint Cloud?